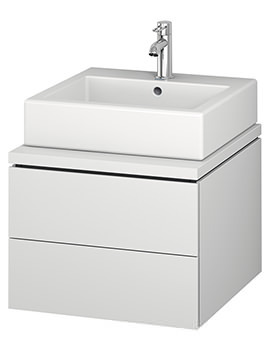 Duravit DuraStyle 730mm White Matt Wall Mounted Vanity Unit With Basin. 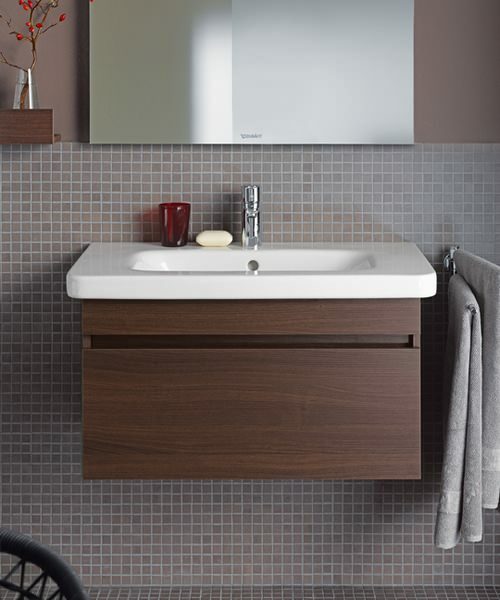 Duravit DuraStyle bring in this all new and stylish furniture range with a combination of finishes for Front and body. 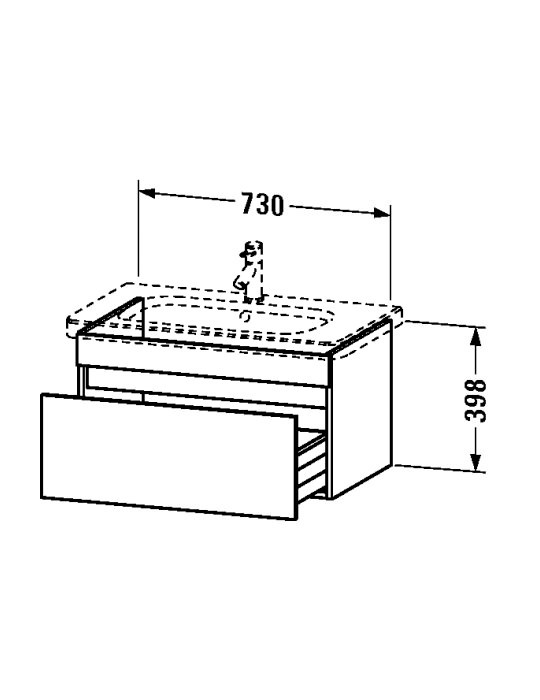 Please note the image shown is for illustration purpose only. 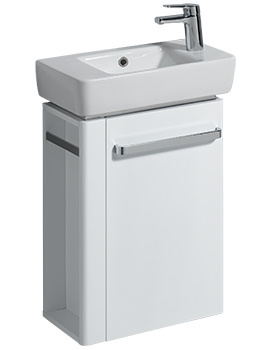 Duravit bring in its new range DuraStyle of washbasin available in optional taphole to suit one need. 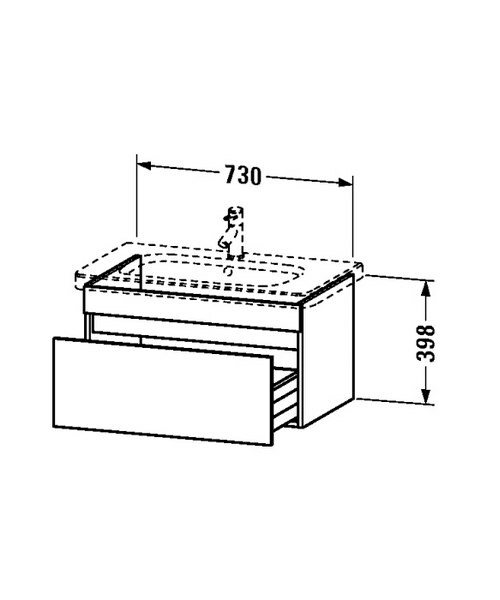 Please note the image shown is for illustration purpose only. 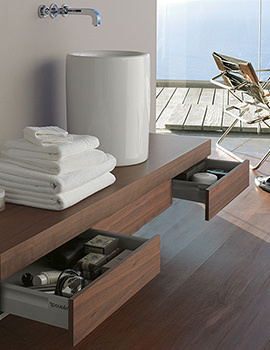 5 years of warranty from Duravit. 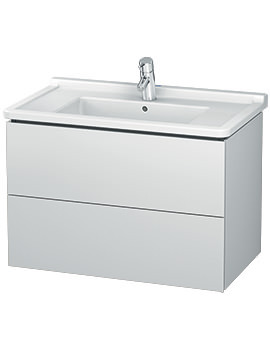 DuraStyle 800mm 3 Taphole Furniture Washbasin - 2320800030.